2. Drusillas Christmas Light Switch-On! 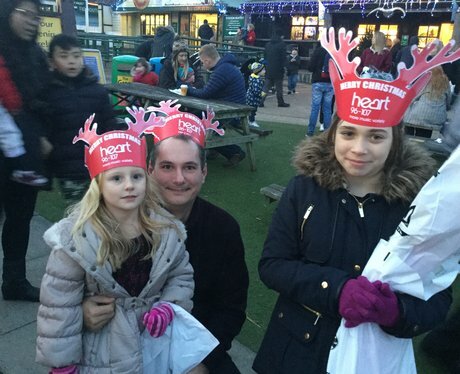 See the full gallery: Drusillas Christmas Light Switch-On!